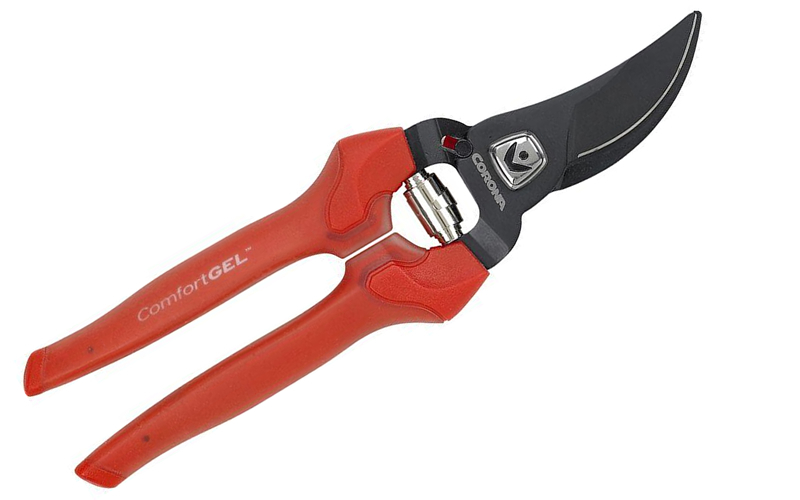 The ComfortGEL Bypass Pruner is designed to make quick work of seasonal tasks. More details below! 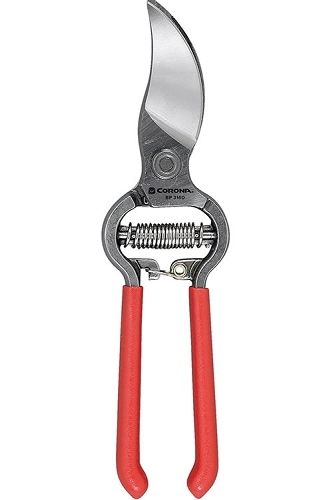 The ComfortGEL Bypass Pruner is designed to make quick work of seasonal tasks. 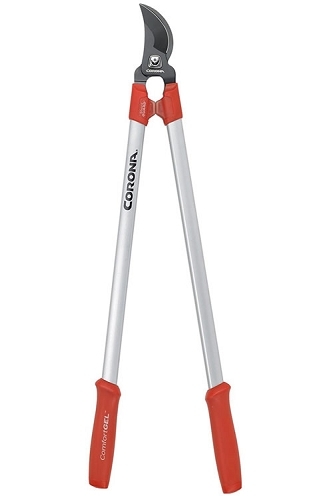 The tempered steel blade, along with the non-stick blade coating enhances the cutting performance. The soft, trapezoidal-shaped grips maximize comfort and control. The grip design accommodates both right and left-handed users. The Shock GUARD bumpers reduce hand fatigue, making gardening activities a joy rather than a chore. 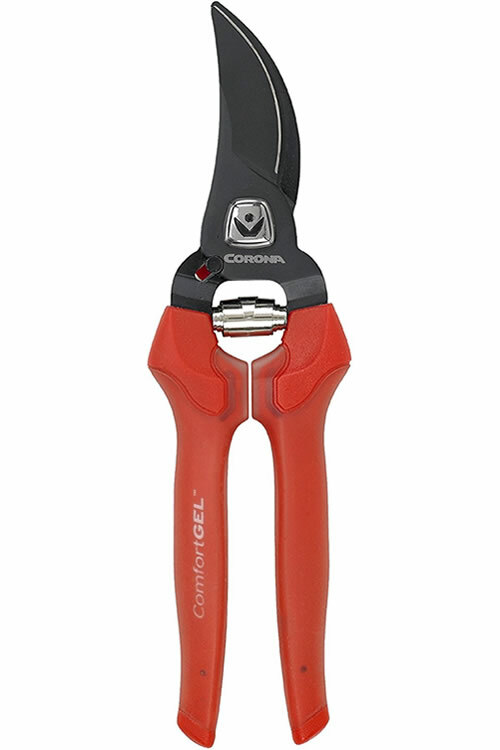 The ComfortGEL Series is built to Corona exacting quality standards.